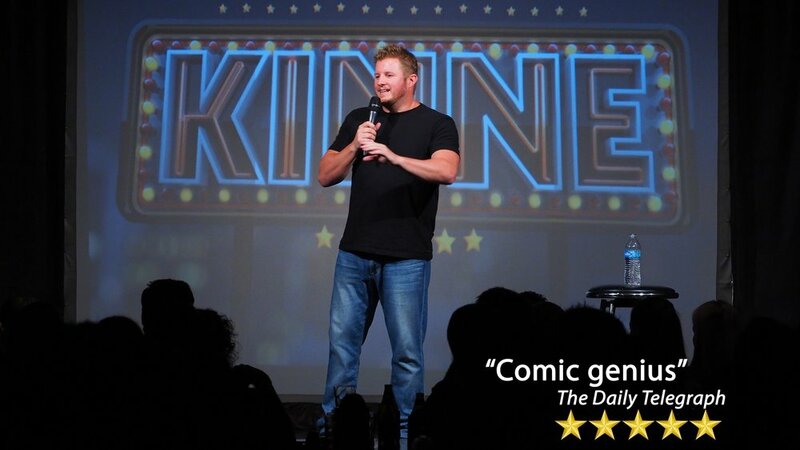 2018 - Winner of Channel Ten’s ‘Pilot Week’ with KINNE TONIGHT. 2017 - Complete sell out of stand up tour - Australia | New Zealand | London. 2016 - Regular appearances on Working Dog’s Have you been paying attention. 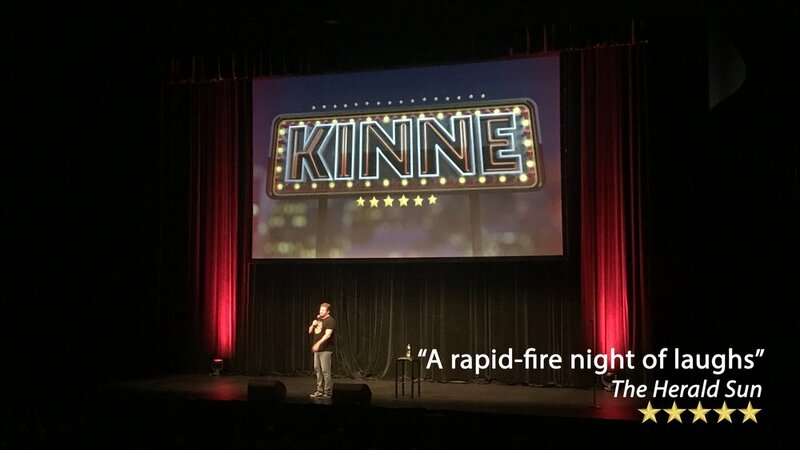 2016 - KINNE - SERIES 2 - 7Mate - Director | Writer | Editor | Lead Actor. 2015 - KINNE - SERIES 1 - 7Mate - Director | Writer | Editor | Lead Actor. 2008 - Performed for Army Troops - East Timor / Solomon Islands. 2007 - Winner - Best of OZ comedy Melbourne Final. 2006 - Winner - A-List Entertainment's Green Faces national competition.